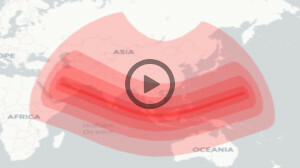 Annular Solar Eclipse of December 26, 2019 over Asia. Find out when the eclipse begins and ends, when has its maximum in more then 150 locations in Asia. What is an Annular Eclipse? Annular vs. Total Solar Eclipse. 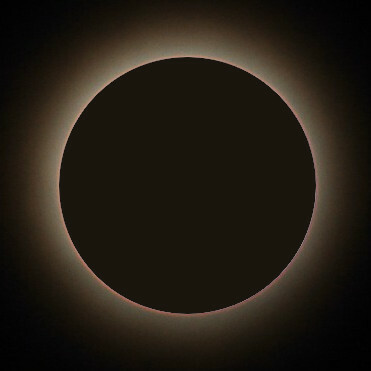 A total eclipse occurs when the Moon completely obscures the Sun. During total phase of the eclipse (totality) only solar corona is visible. 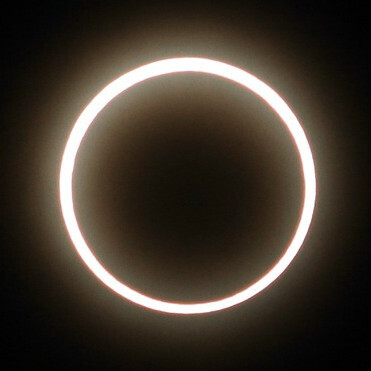 An annular eclipse occurs when the Moon is farther from the Earth than during total eclipse. Hence Moon's apparent size is smaller than the Sun disk and only bright ring (annulus) of the Sun, surrounding the dark disk of the Moon, is visible. 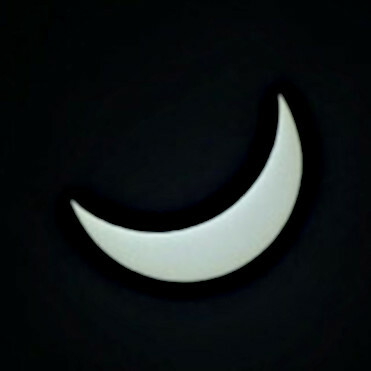 A partial eclipse occurs when the Sun, the Moon and the observer on the Earth are not exactly in line. The Moon only partially covers the Sun.